We developed a self-serve tool for your product list, it's very simple for product uploading. we manage the best online platform for you all seller by connecting with industry experts. 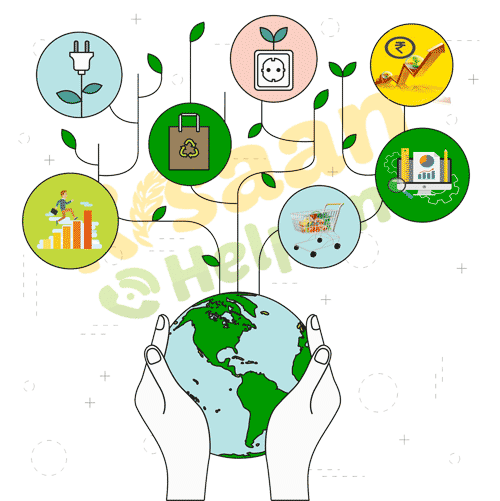 Kisaanhelpline represents your product and their specification in the proper way, our first and long term target to sell your product across India, we provide this place for more selling. The very beautiful place managed by our technical team, to attract more audience and connectivity with a customer. with this strategy, visitors will convert in customers. Make use of the host of services that we offer and earn more. 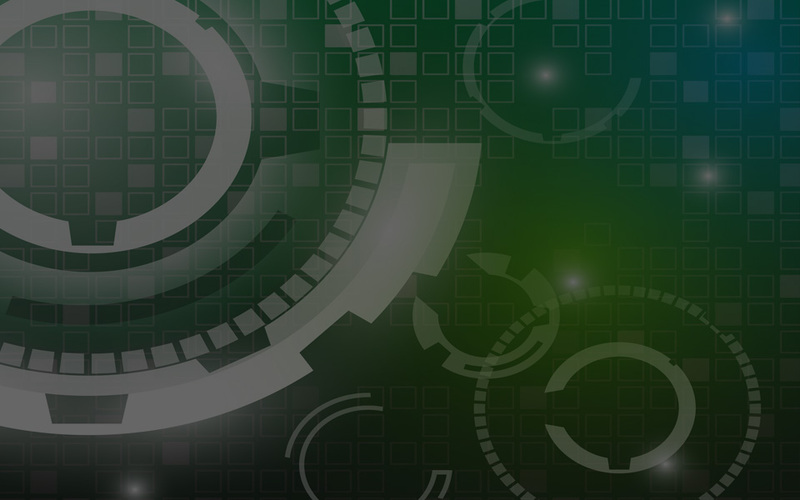 Our payments process is the fastest in the industry - get your payments within 7-15 working days of sales! All you need is to have a business of your own. Kisaanhelpline marketplace is India’s leading agriculture platform for selling online. 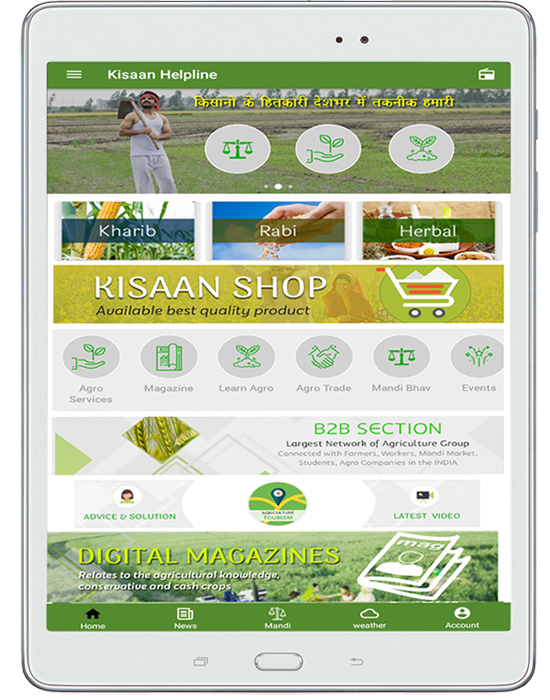 Be it a Agro Digital magazine, Agriculture traininer, vendor or supplier, simply sell your products / Services online on Kisaan Helpline and become a top agro ecommerce player with minimum investment. Through a team of experts offering exclusive seller workshops, training, seller support and convenient seller portal, Kisaanhelpline focuses on educating and empowering sellers across India. Selling on kisaanhelpline.com is easy and absolutely free. All you need is to register, list your Digital Magazine, add training services and start selling your products & services.